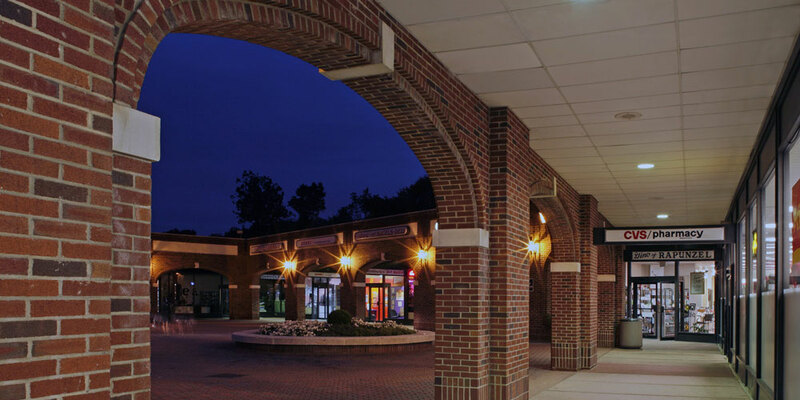 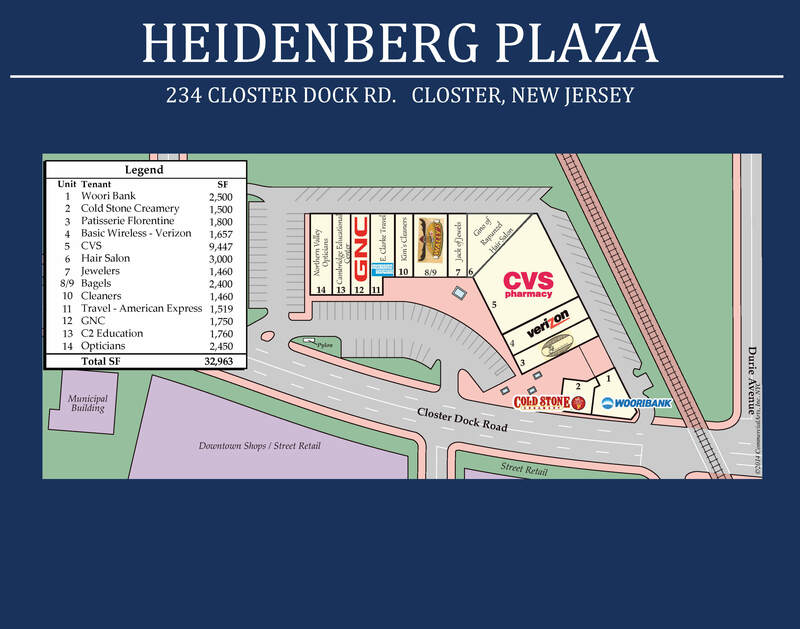 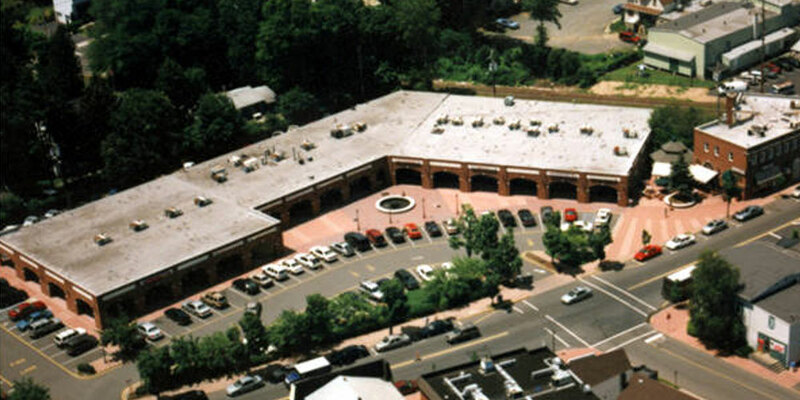 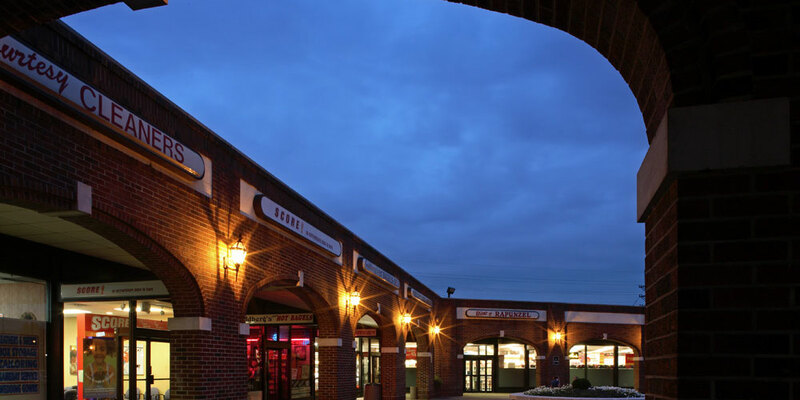 Heidenberg Plaza is the premier shopping destination in downtown Closter. 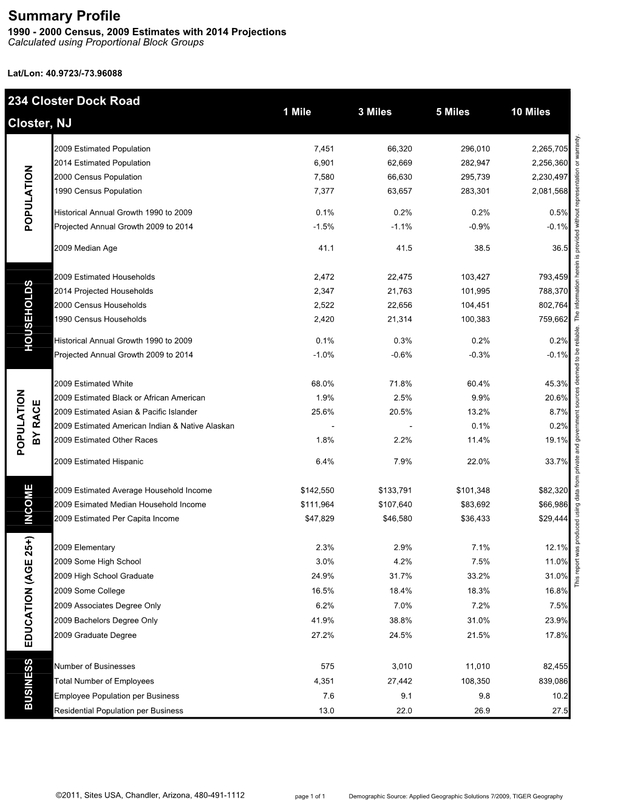 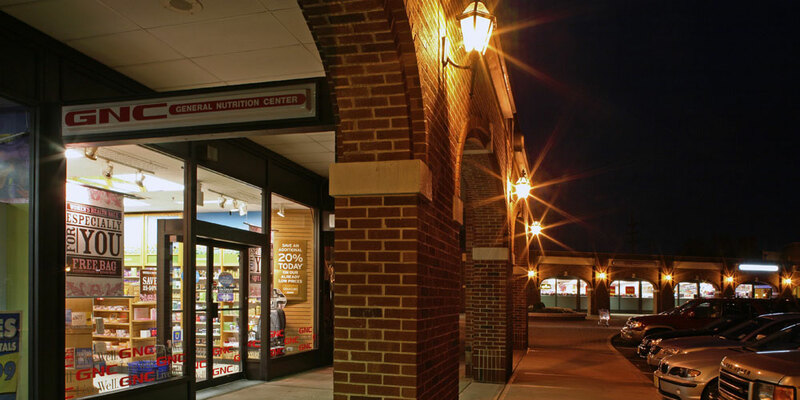 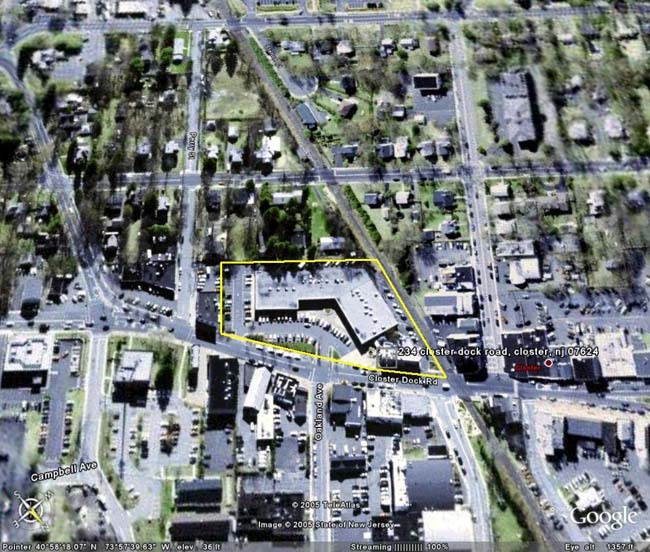 The 33,000 square foot shopping center is home to CVS, GNC, Verizon Wireless, and Starbucks. 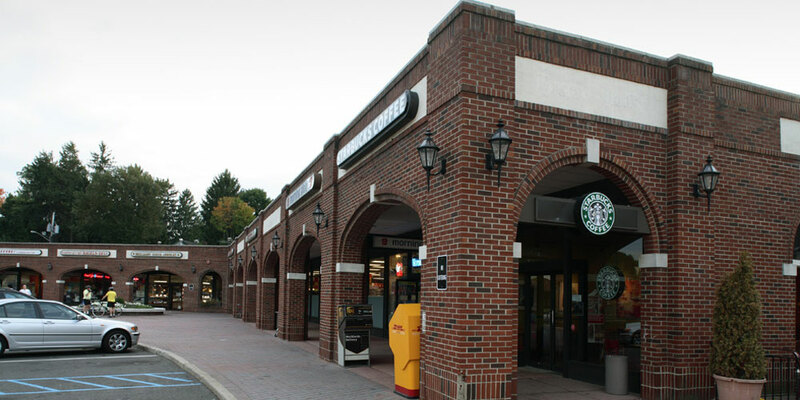 Local tenants include a bagel shop, hair salon, and jewelry store. 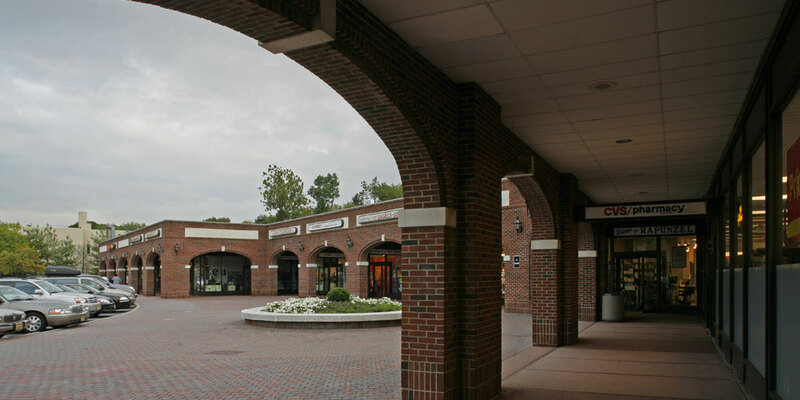 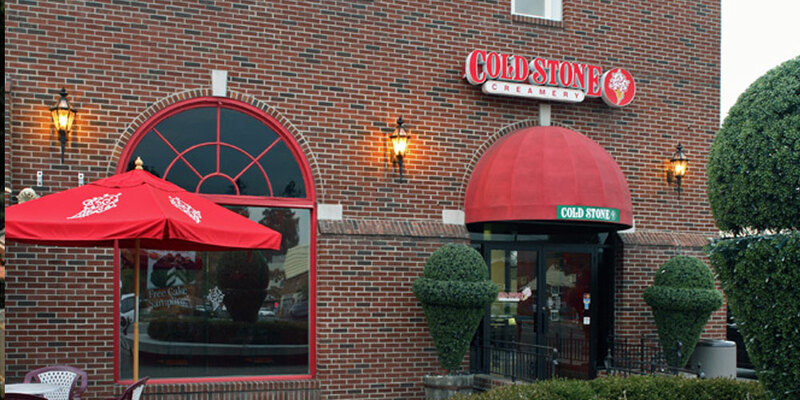 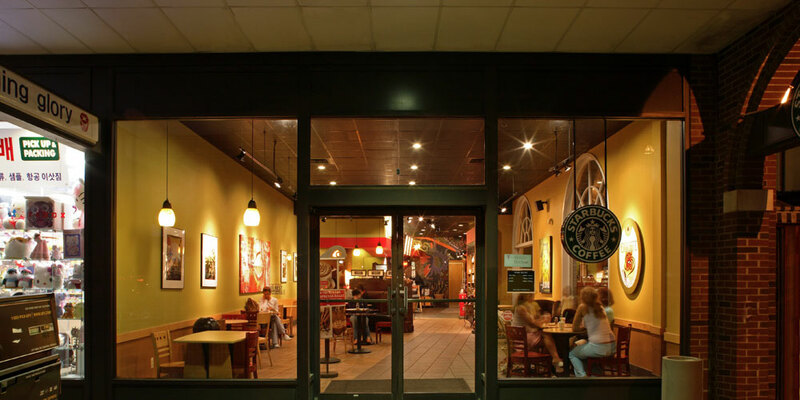 The center is a neighborhood hub and enjoys constant traffic from an affluent customer base.